We have plaques detailing the exploits of over 500 famous Cubans who have represented the country throughout the world. 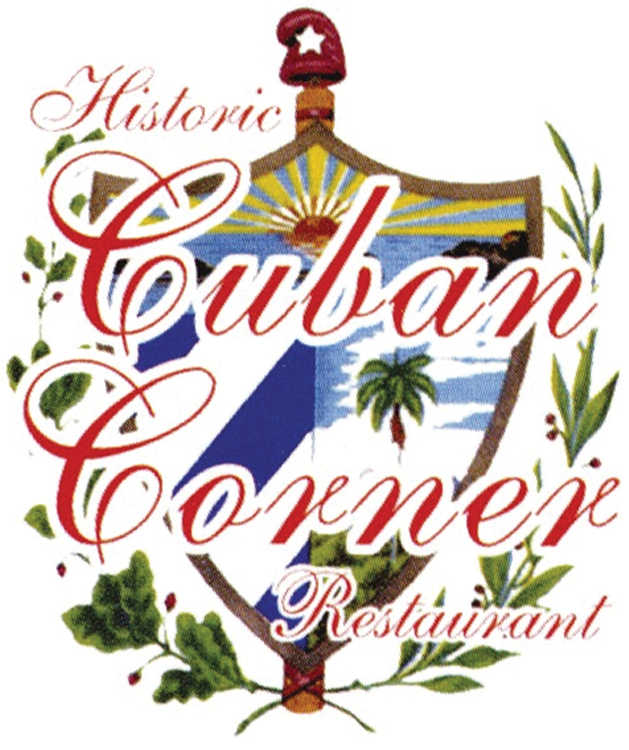 The Cuban Corner Restaurant offers the Rockville, MD area an authentic Cuban dining experience. While you are dining you can enjoy our wall of historical Cuban figures. Come in and try our unique twists on traditional Cuban cuisine.